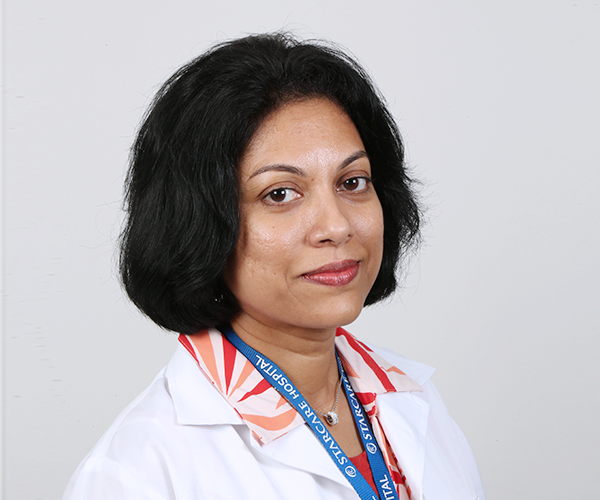 Dr. Achini graduated from the University of Colombo in 1998 and proceeded to complete her Diploma in Child Health (DCH) in 2004 and her MD in Paediatrics in 2006 from the same University. She has worked in NHS UK for many years and during which she also obtained her MRCPCH (UK). She was certified and registered as a Consultant Paediatrician by the Board of Study (Postgraduate Institute of Medicine- Sri Lanka), University of Colombo with effect from 2006. An active learner and a committed professional, she is involved in medical research, conducting workshops and authored publications released in Srilankan Journal of child health and Ceylon Medical Journal. Dr. Achini is also a member of the General Medical Council (GMC) of UK among the several memberships to her credit in the medical field. (SLMC. RCPCH, Oman Pediatric Society). 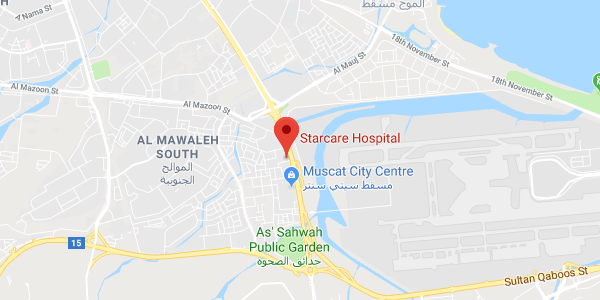 Prior to joining Starcare hospital, Dr. Achini was attached to the Royal Hospital of Oman, with special interest in special care baby unit (SCBU) and Paediatric ICU/PCICU. 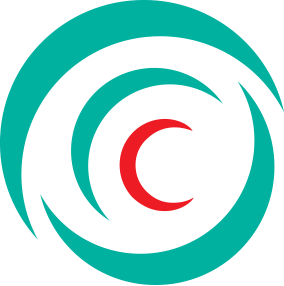 With a wealth of experience in dealing with infants and neonates she is adept at dealing with all sorts of general as well as neonatal ailments including pre and post operative care.